In this ever-changing foodservice landscape, operators are constantly looking for new ways to bring customers in while minimizing food and labor costs. That's where Sally, the Salad Robot comes in. 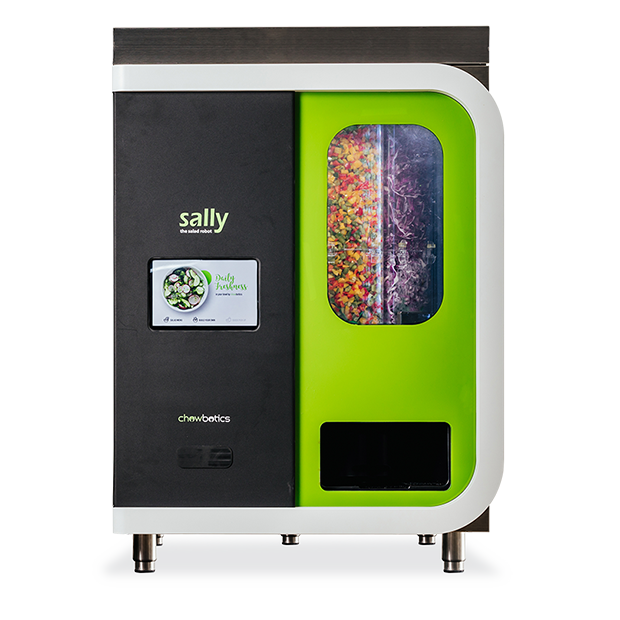 Sally is a fully automated machine filled with fresh ingredients that pops out delicious salads at the press of a button!